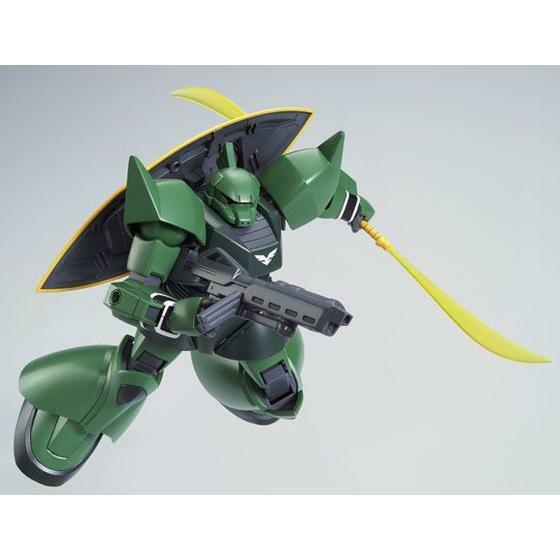 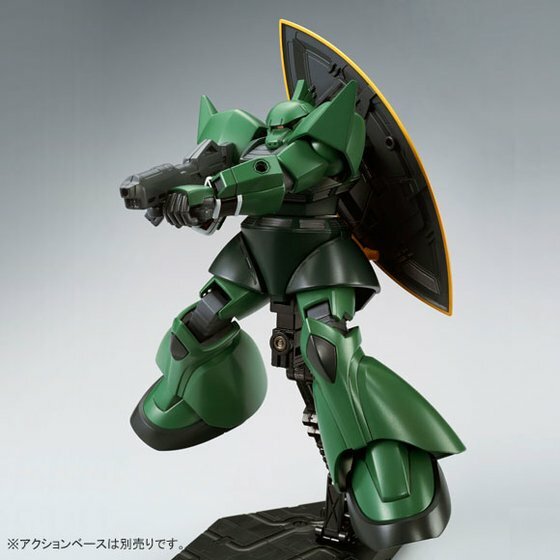 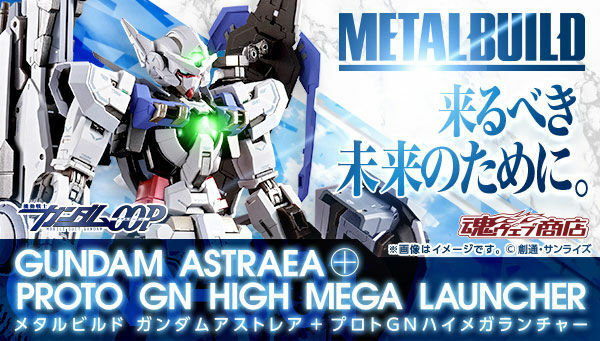 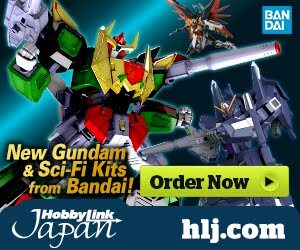 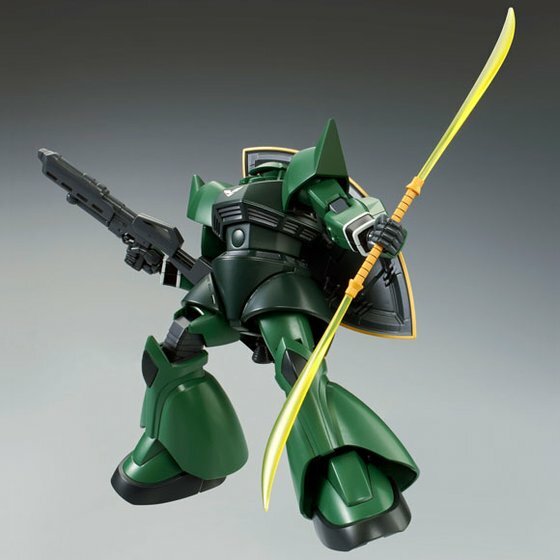 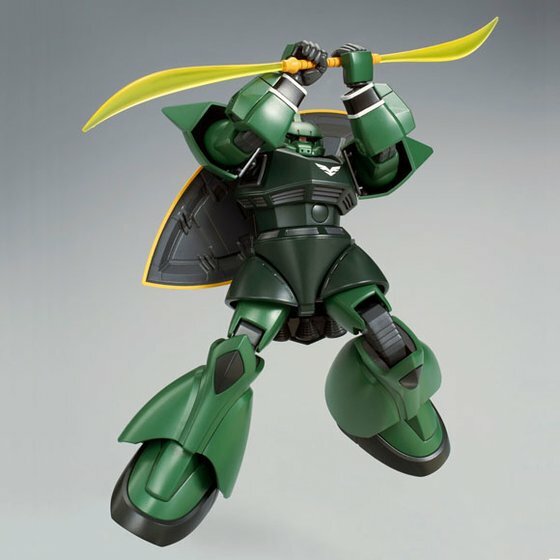 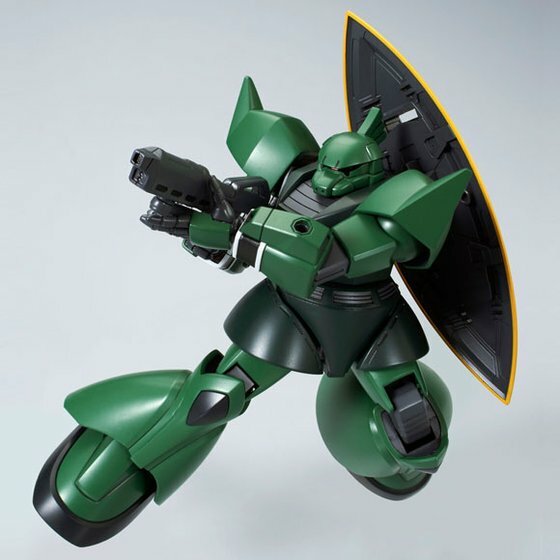 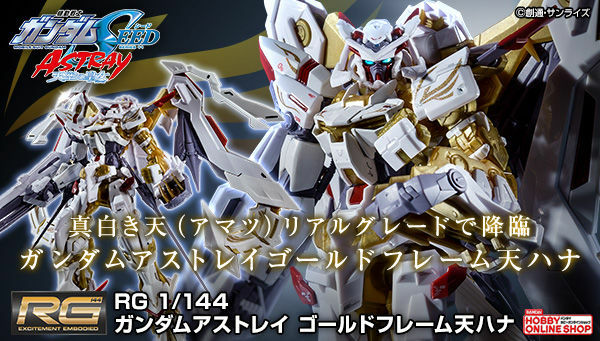 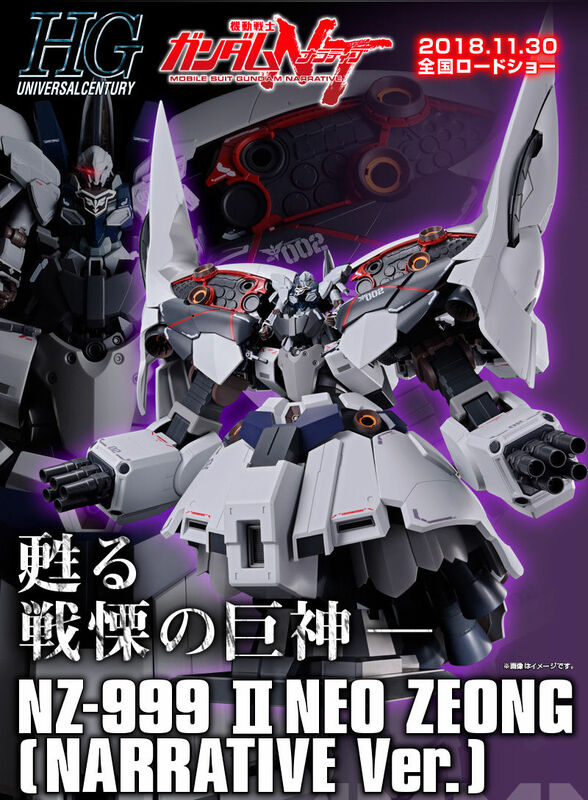 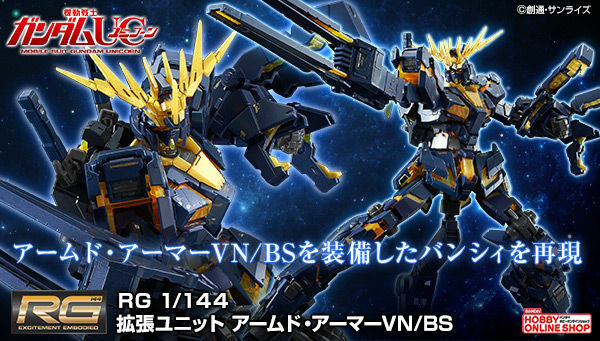 What is the parent HGUC for this kit? 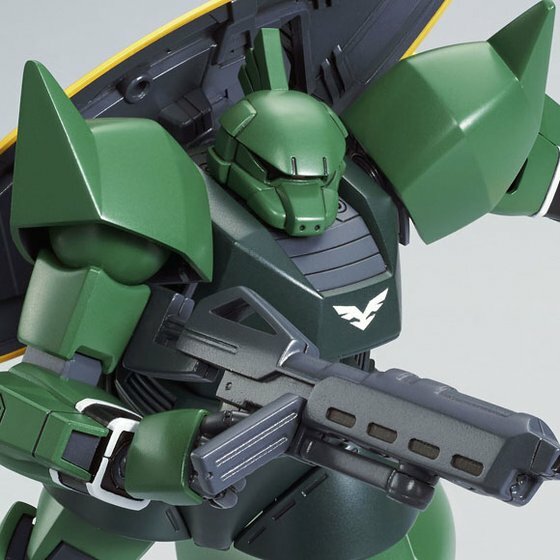 Is it the nice old Gelgoog that has parts to make the Gelgoog Cannon? 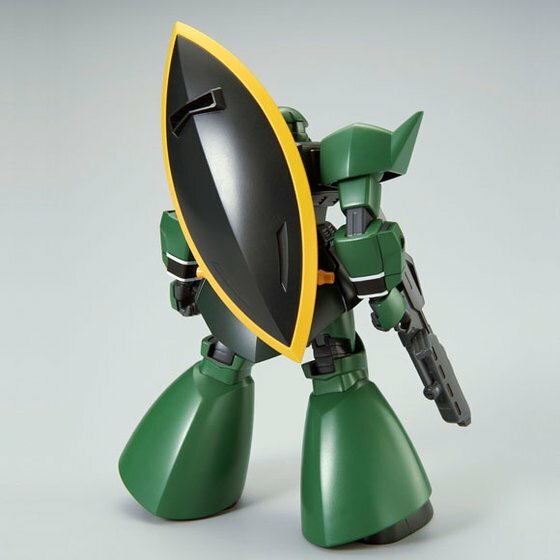 I actually kinda like this. 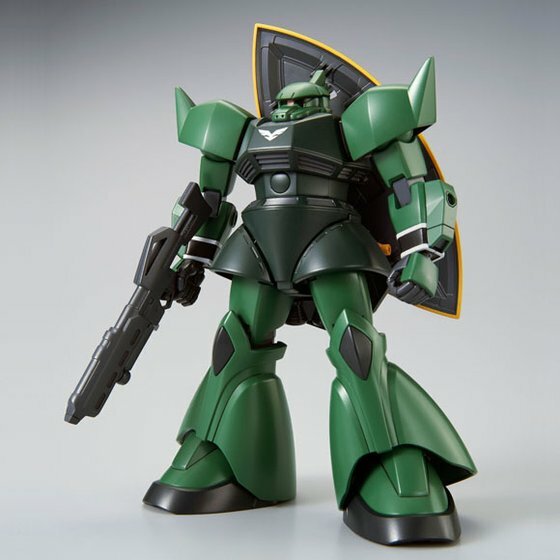 Maybe a buy for me.